We share a passion for high-growth companies and technology. We combine deep TMT sector expertise with distinct backgrounds in consulting, investment management and M&A advisory. We have over 50 years of combined experience in value creating strategies, operational and finance positions & consulting, capital raising & investing, and in M&A as advisor, investor and corporate. The team have advised on 100+ transactions and engagements throughout the TMT subsectors and client spectrum. Many of these were cross-border deals. Maarten has been working on value creation strategies for 20 years. 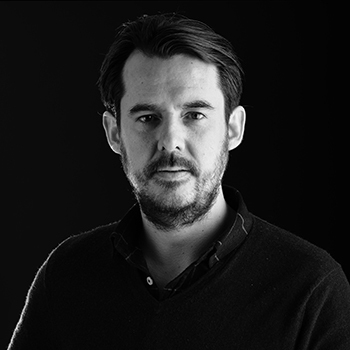 After he started as an entrepreneur Maarten joined Newconomy in 1999 as an investment manager. In 2005, he joined Deloitte and headed the TMT strategy practice. Maarten then moved to Sanoma as a strategy and M&A responsible director. Bart has 15+ years of experience in capital raising, debt advisory and M&A. He started his career at Deloitte in arranging structured finance and debt finance transactions throughout EMEA. In 2007, Bart moved into acquisition finance, capital raising and M&A advisory. In his last role, as director, he headed Deloitte’s Dutch TMT corporate finance practice. 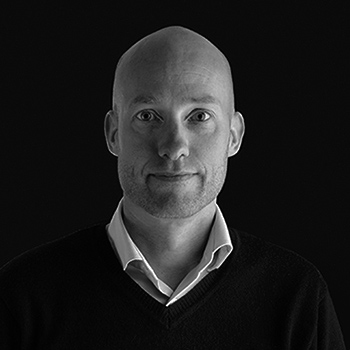 Luuk has 17 years of experience in the TMT sector as an investor and advisor. He spent 10 years in venture capital and private & public equity at Holland Venture and Cyrte Investments. 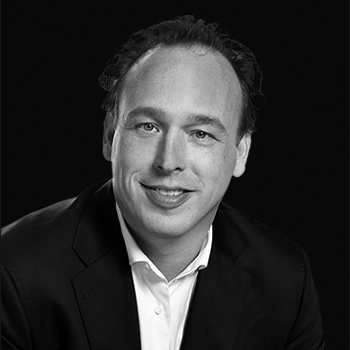 Luuk moved to M&A advisory at PwC in 2010, leading the TMT M&A team. He founded his own corporate finance advisory boutique in 2013.